Any construction project must be thorough in its fire protection plan. The best possible fire-resistant materials have to be combined with active and passive fire prevention systems. This creates a structure that will be safe for its inhabitants. 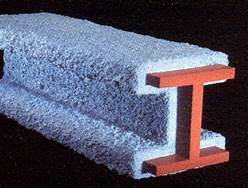 Fire stopping is a key component of fire resistance. Too often, fires are caused as a result of using improper material to close openings and joints of a building. If this happens, the entire building project and its future tenants are subject to the danger of fire. 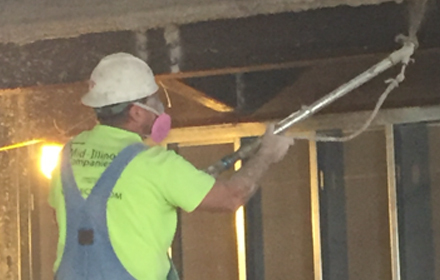 Mid-Illinois Companies takes the necessary care to ensure all steps of fire protection have been completed on a building project. 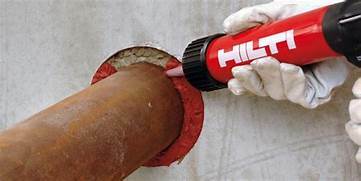 You should insist that all firestop on your project is installed by a single source Firestop Specialty Contractor that is that meets the incredibly high standards of UL Certified Fire Stopping. 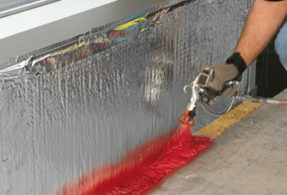 Fire stopping has become a critical part of the construction industry. 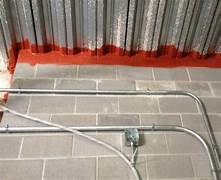 Owners, architects, engineers and/or fire marshals are now starting to require certified companies and their employees to property install fire stopping materials on their projects. We are members of the Firestop Contractors International Association (FCIA) and are certified in installing all the major firestop manufacturers’ products, i.e. 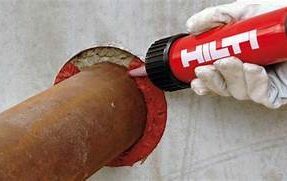 Hilti, Specified Technologies (STI) and more. Mid-Illinois Companies can firestop your whole building from top to bottom. And within ceilings between floors. 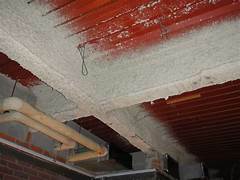 The cementitious material used for this process can also be used in fire stopping, but it must stand up to the fire code. 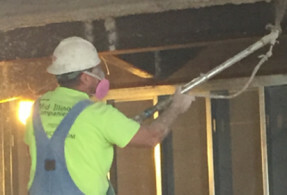 Intumescent coating is used to increase the fire resistance rating of exposed surfaces, such as finished walls or ceilings. It’s important to improve fire protection whenever it is possible, and applying intumescent coating to these surfaces does so. Or the exterior surface of the building. The coating resembles paint in its thickness and viscosity, and is applied in a similar manner. This must be done in the closing stages of construction, and it must be done correctly and safely to ensure adherence to the fire code. Contact Mid-Illinois Companies About Fire Stopping Today! When your business needs help with your fire protection plan, contact Mid-Illinois Companies. Call us today at (309) 674-0717 to request a proposal!